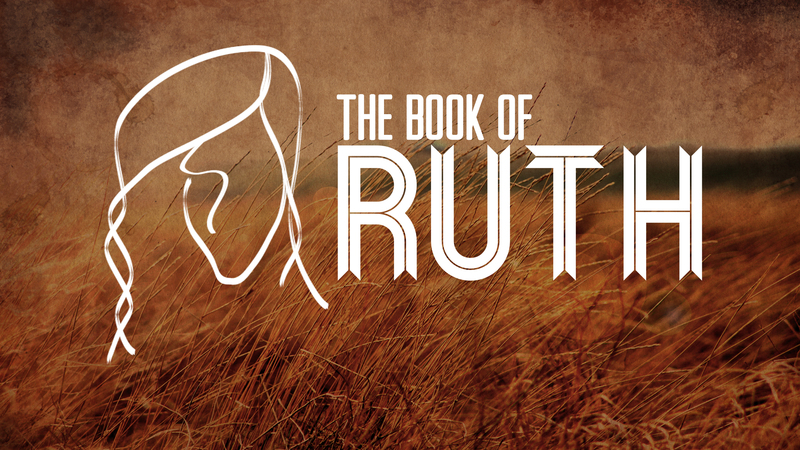 As we continue to study the Book of Ruth we need to understand the overall flow of this story. So, I have made an outline that will show how the story flows! Also, here is a purpose statement that I have made to help us see the overall picture of the Book. I will probably break down future posts to follow the big Roman Numerals. In times of darkness and rebellion, a destitute widow and her loyal daughter-in-law are given hope from Yahweh through a redeemer, who not only gives the destitute widow a grandson to continue her deceased’s line but one who becomes a progenitor of a future King of Israel that will bring order to the nation.